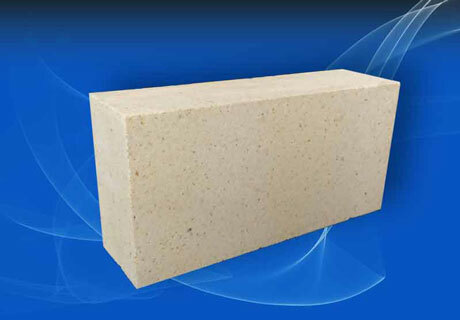 Silica Insulation Bricks, a kind of quality and excellent insulating refractory products, are based on silicon ore as the main raw material. 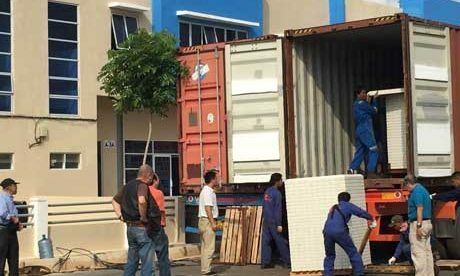 Silica Insulation Bricks are manufactured for exporting to the international market at an advantage price. 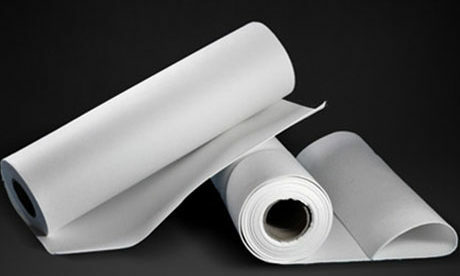 Its excellent performance of durability, high quality and light weight has been widely appreciated by the customers. 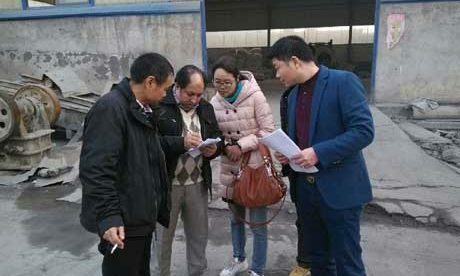 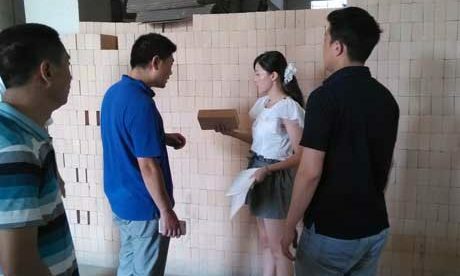 Rongsheng Refractory Factory also can provide the customized range of Silica Insulation Bricks according to customers’ special requirement for furnace or kiln’s application. 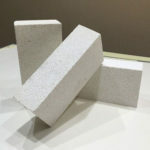 Silica insulation bricks adopt crystal silica as raw material by adding into compound flammable substance, which have special features of low weight, high solidity and low heat conductivity and mainly used in blast furnace and rotary kiln. 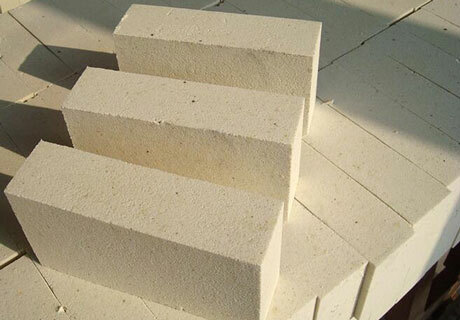 Silica insulation bricks can resist high temperature and save heat energy. 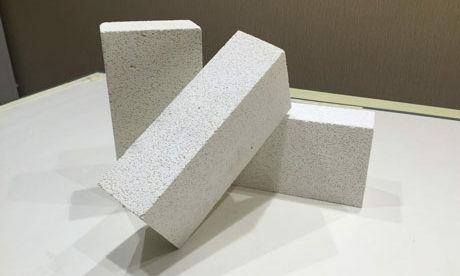 Silica Insulation Brick, a kind of light weight refractory materials, is also called silicious insulating brick with over 91% silicon dioxide content and below 1.2g/cm3 bulk density. 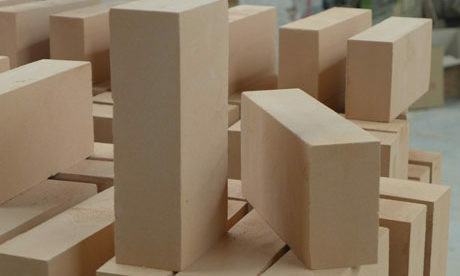 Silica insulating brick has rare difference on refractoriness and refractoriness under load with the common silica bricks that have the same ingredient. 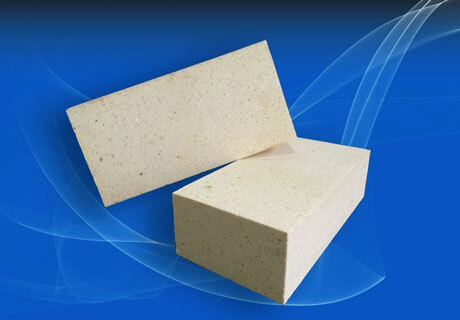 There is much porosity for Silica insulation brick. 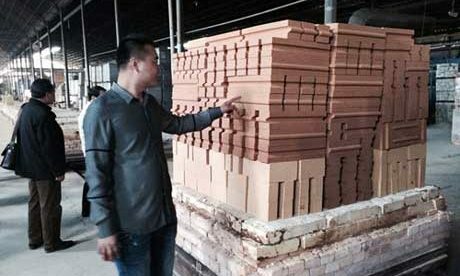 So its compression strength, slag resistance and corrosion resistance are inferior to the common silica bricks. 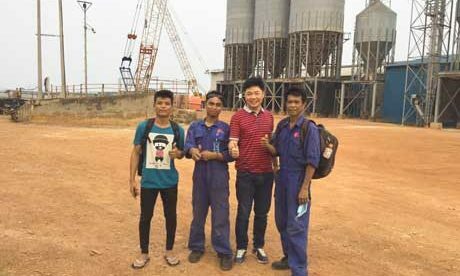 But its thermal shock resistance is higher. 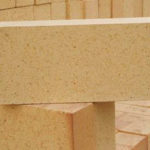 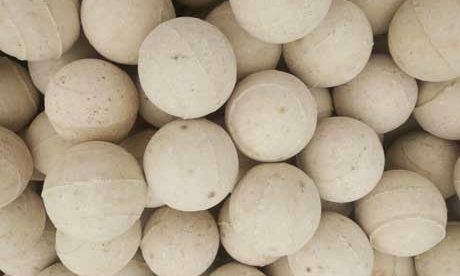 The critical particle size of silica rock is 1mm at most and 90% particles are more than 0.5mm. 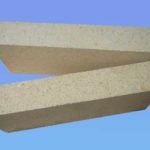 Silica Insulation Brick is manufactured by adding flammable substance or adopting gas bubble method to generate porosity through firing. 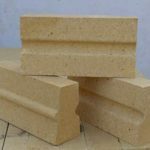 And also can be made to be unburned products. 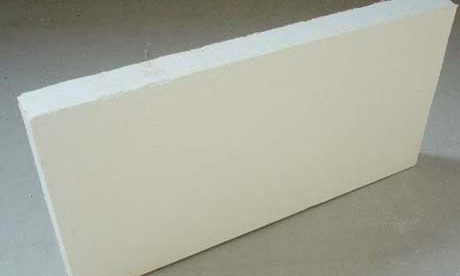 The highest service temperature of Silica Insulation Bricks about 1200~1500℃ according to the different materials texture. 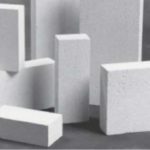 Silica Insulation Bricks are widely used for thermal insulation layer of various high temperature kiln equipments. 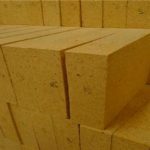 Silica Insulation Bricks can be used in Glass Plant furnaces and other furnaces & boilers for providing perfect insulation from heat. 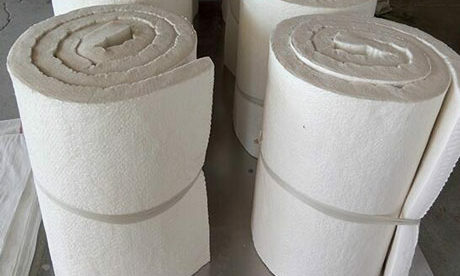 Silica Insulation Bricks also can be used in Coke ovens, Hot blast stove, Glass furnace, Carbon forging furnace and any other industrial furnaces. 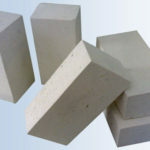 Rongsheng refractory bricks and materials manufacturer can export quality and cheap Silica Insulation Bricks to India and any other countries around the world. 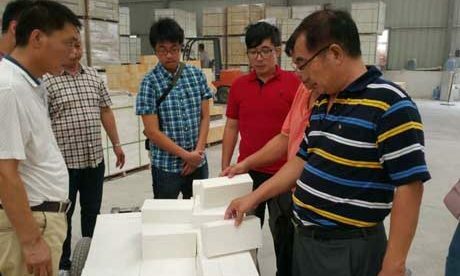 We will satisfy customers’ special requirements for service properties of Silica Insulation Bricks in a very economical way.